China's State Intellectual Property Office (SIPO) issued an annual "Patenting by Companies" report on Feb 20, 2014. A list of the 2013 top 10 enterprises in terms of invention patent grants (Hong Kong, Macao and Taiwan are excluded) was announced. Huawei takes China's patent crown again for 2013, with the number of patent grants standing at 2251, remaining far ahead of the No. 2 company. Another subsidiary of Huawei Technologies, Huawei Device, also features on the list, ranking eighth. Huawei's rival, ZTE, went from second to third place this year. 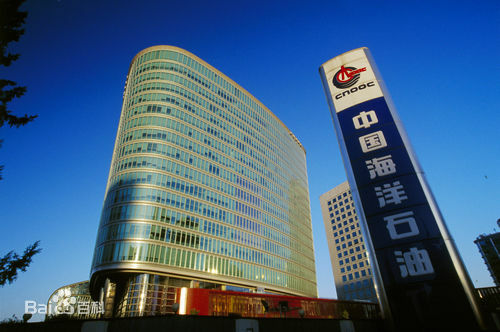 China National Offshore Oil Corporation, or CNOOC Group, is the third-largest national oil company in China, after CNPC (parent of PetroChina) and China Petrochemical Corporation (parent of Sinopec).The CNOOC Group focuses on the exploitation, exploration and development of crude oil and natural gas in offshore China. This list recognizes the 10 most innovative companies on the Chinese mainland according to the total number of their authorized patents in 2013.